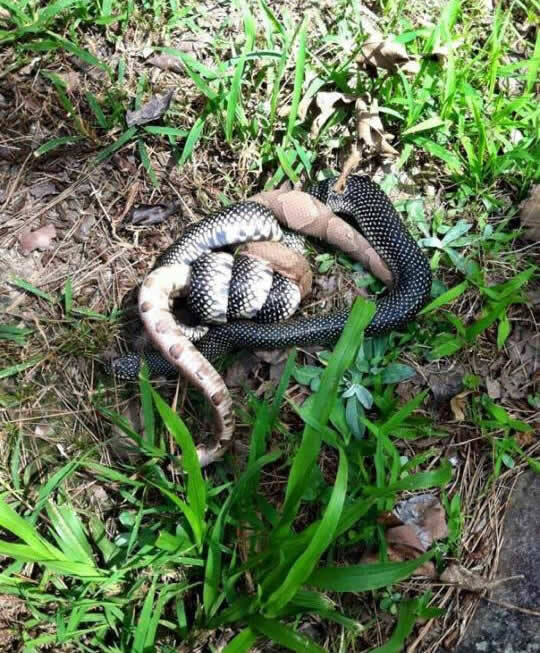 Trapper J can remove your nuisance animal problems on residential and commercial structures and properties. 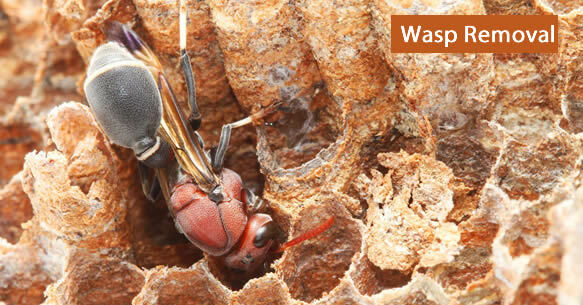 He uses the most up to date and most technological means to safely and humanely evict and remove unwanted guests in your house or work place. The relatively secure surroundings and ease of food access in human habitats are just as alluring for local wildlife as for people. 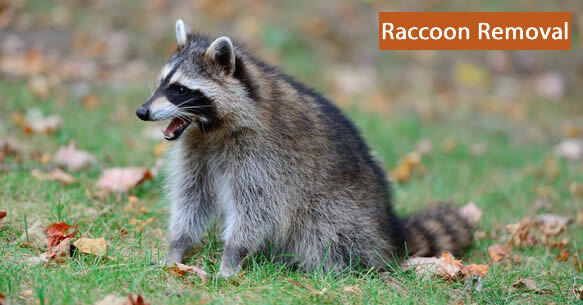 Birds, raccoons, squirrels and skunks can do extensive damage or even find places to reside in your home, or damage gardens and field crops. 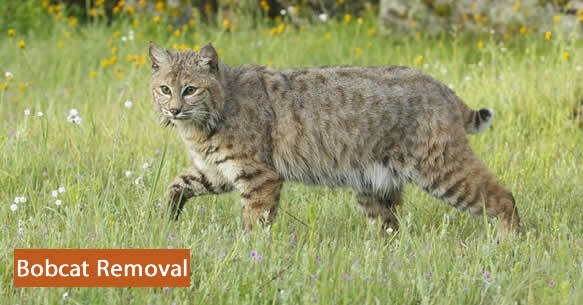 We provide predator control trapping for land owners and land managers to protect their wildlife and property. 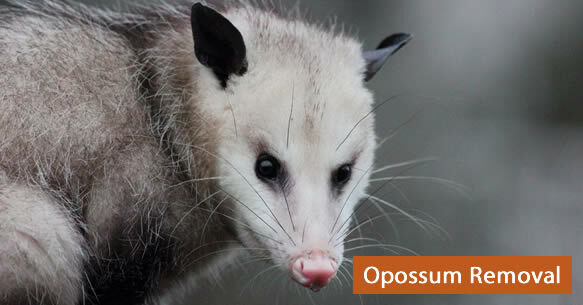 We travel to your property and take care of your coyote, bobcat, raccoon, opossum, skunk, beaver and otter problems. 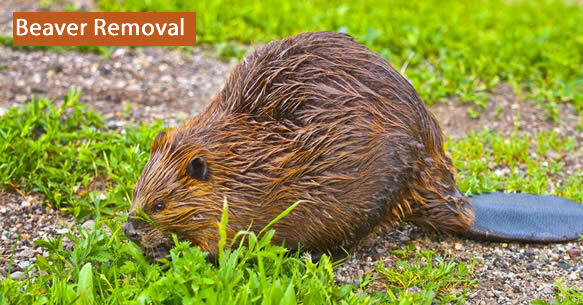 If you are experiencing wild bird, snake, or animal infestations in your home, at your business, or on your personal property in the state of Louisiana, Trapper J will provide you with professional trapping and Louisiana animal removal services. Trapper J will take care of wild animals that damage your home and property, threaten you, your children or your pets, and bring disease and parasites into your home, such as: raccoons, bats, birds, bobcats, coyotes, skunks, moles, rats, gophers, squirrels, beavers, armadillos, mice, snakes, opossums, feral cats, feral hogs, fox, otters, hornets, wasps and honeybees. We are the ones you want to call to protect you, your home, and your property and provide Nuisance Wildlife Animal Removal in Lousiana. 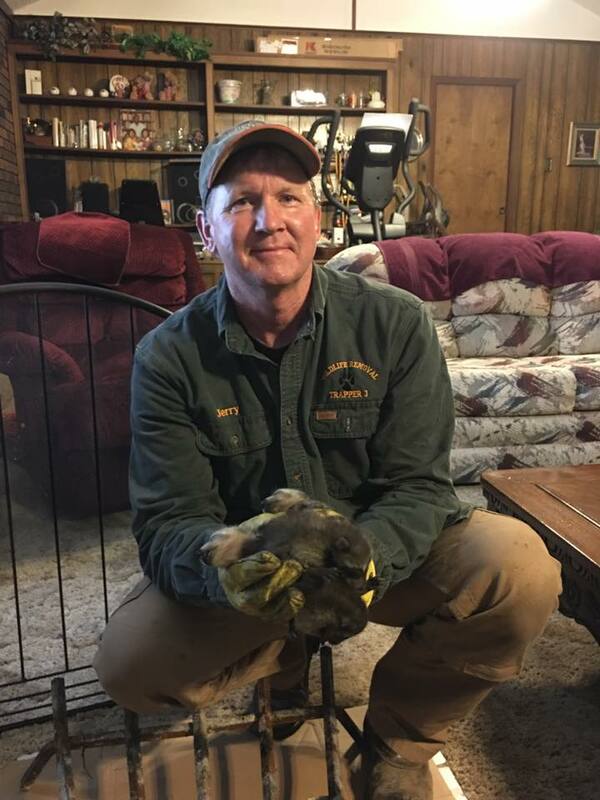 Trapper J , a wildlife and predator control specialist and proud member of the NWOCA , has the training, equipment and experience to handle your Louisiana animal removal situations. 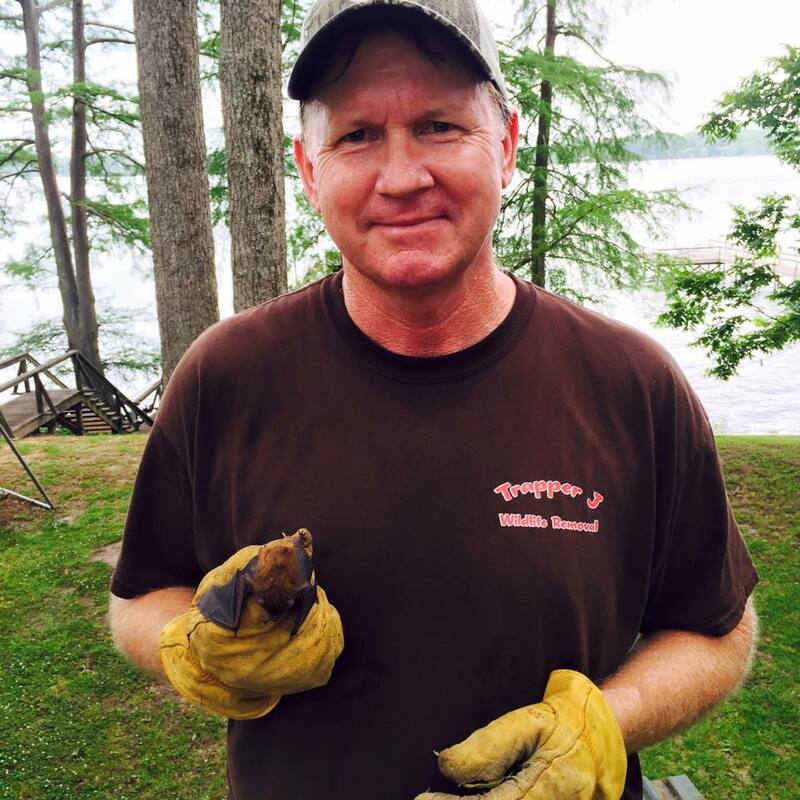 He can resolve your current wildlife problem and then "animal-proof" your home or place of business to prevent future infestations. 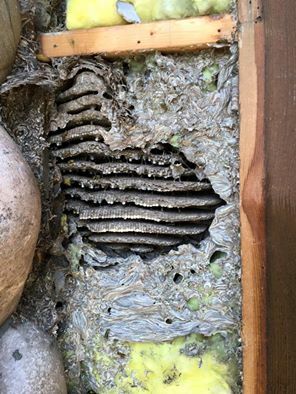 We also conduct damage cleanouts, including dead animals and droppings, repairs and deodorizing with environmentally safe products. 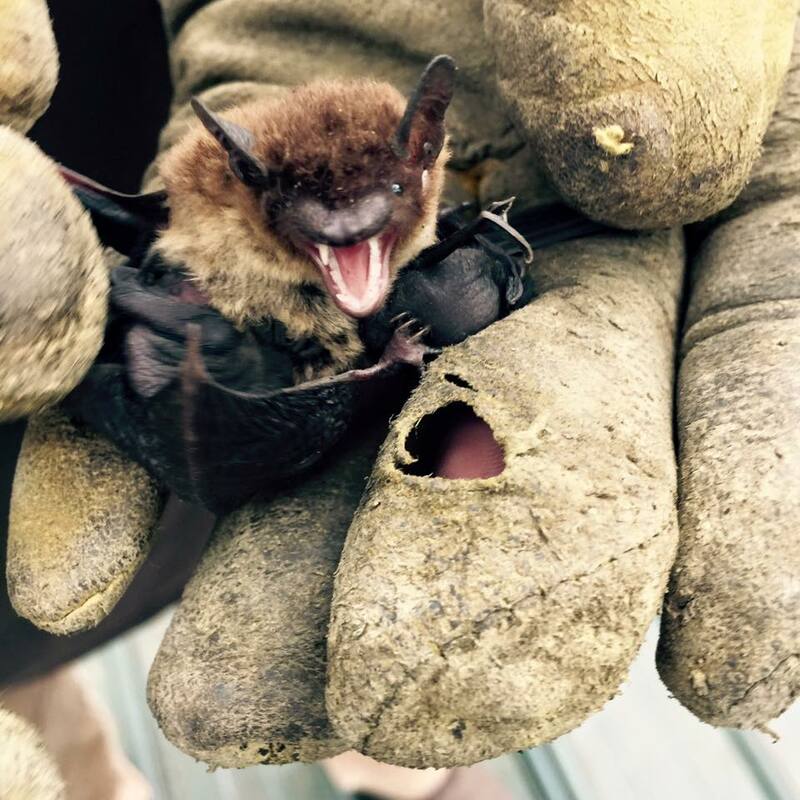 We strive for the most humane and environmentally effective techniques for handling Nuisance Wildlife Animal Removal. 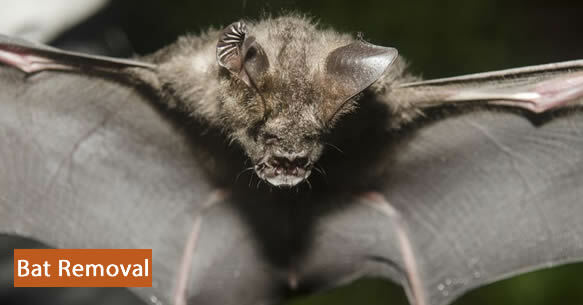 The use of modern innovated methods will provide sound wildlife management services to ensure the protection of our customer's investments and most importantly their health. 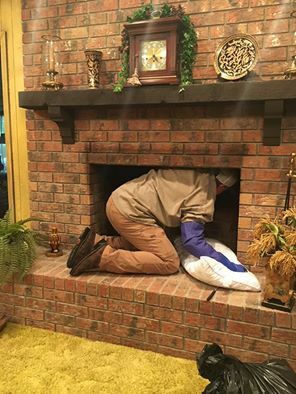 We will repair damages, install custom and standard chimney caps, seal homes completely to prevent wildlife from entering, remove bird or bat droppings from an attic, install burial fencing, and remove dead animals, and pretty much anything related to a Louisiana animal removal. 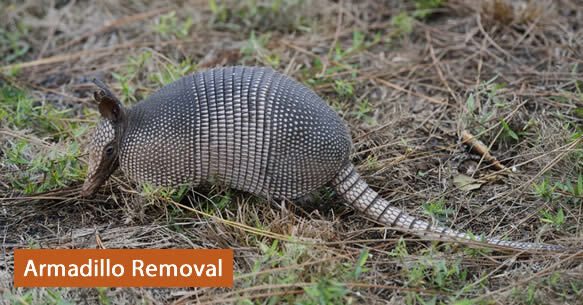 What areas do we provide our Louisiana animal removal service?